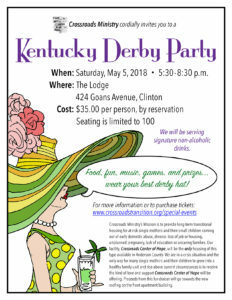 Special Events | Crossroads Ministry Inc.
Reserve your spot for Kentucky Derby Party by clicking here! Pick your horse for the winner or the looser! Be ready for good food, dancing, games, hat contest and lots of fun! It’s a time to relax, have fun, and support Crossroads Ministry, whose goal is to provide long-term transitional housing to homeless or at-risk single mothers and their young children at Crossroads Center of Hope, the only housing of its kind that will be available in Anderson County. Once the purchase is complete, your name will be on the door list – there is no need for paper tickets. 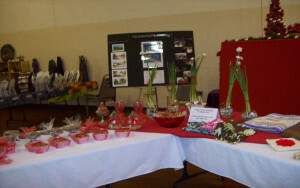 December 1, 2018 9:00 a.m. to 1:30 p.m.
Want to try a different kind of Christmas – One where everything is hand made by local and worldwide non-profits and community groups to benefit each organizations mission then The Compassionate Gift Fair put on every year by Kern United Methodist Church is the place to go. This year they are adding a local artists section to help support our own talented crafters and the needy in our community. August 25, 2018, 12:00 p.m. to 3:00 p.m.
It’s time to do something for Yourself! 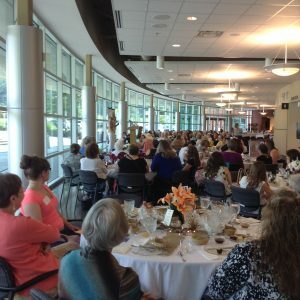 So take an afternoon off and come join a group of fantastic women and a few good men on Saturday, August 26th 1:00 to 3:00 p.m. at the Y-12 New Hope Center on Scarboro Road (just past the entrance to Y-12) in Oak Ridge. 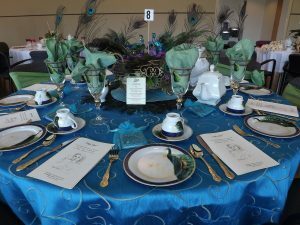 All tables have been decorated by each hostess with beauty and inventiveness. 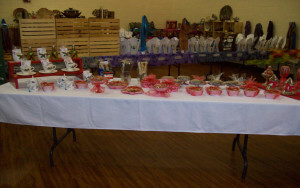 Prior to the tea there will also be a silent auction beginning at 12:00 p.m. 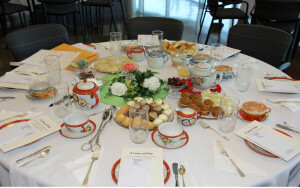 Certificates for hair, food, herb classes and surprises plus unusual items like antique cups filled with tea and scones, planters, and much more. There is no cost to the tea; however, there will be a chance at the end of the program to make a donation to this very worthy cause. We would love to have you join us for this afternoon of food, fun, and fellowship. June 16, 2018, 8:00 a.m. to 3:00 p.m.
Come and enjoy the festivities at this years’ Lavender Festival. 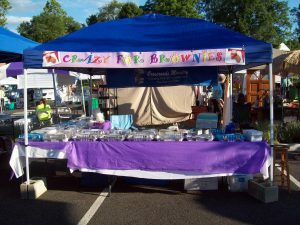 Food, music, plants, pet adoption, herbs, soaps, jams and jellies and so much more. Lick your lips and fingers after tasting one of Crossroads Ministry’s mouthwatering Brownies, we had 27 different kinds last year and may surpass that this year.